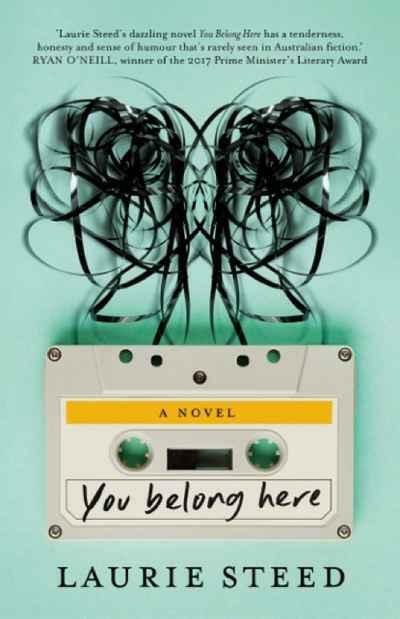 You Belong Here follows the Slater family from the years 1972 - 2002, finding faith, faults, and redemption, in a raw, at times heartbreaking, but ultimately hopeful meditation on what it means to be a family in modern Australia. ‘An unforgettable exploration of the things that hold families together, and tear them apart. It finds the extraordinary in ordinary lives, and brings a tenderness, honesty, and sense of humour that’s rarely seen in Australian fiction. It’s beautifully written and stays with you long after it ends.’ - Ryan O'Neill, 2017 Miles Franklin shortlisted author.